Eastern Airlines History set to Music. 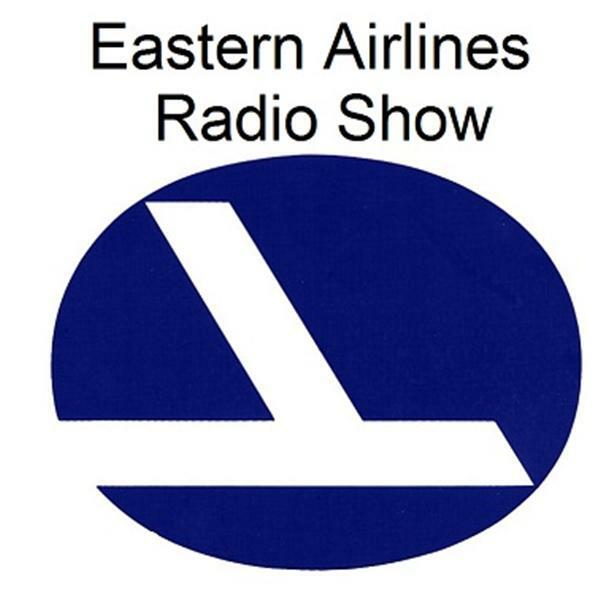 Travel with us through the years of Eastern Airlines and enjoy the music of the 20s, 30s, 40s, 50s, 60s, 70s, and 80s as we play the most popular songs through the decades. all the while hearing what was happening with our beloved Eastern Airlines. A unique musical history of Eastern Airlines. Join us this Monday, July 30th at 7:00 pm EDT. See you at the Gate for Flight 376 departure.